The Greenville holiday concerts were a treat for all! Here are some pics from the Concerts. One of the best ways to experience living in another time is to engage in activities from that era. 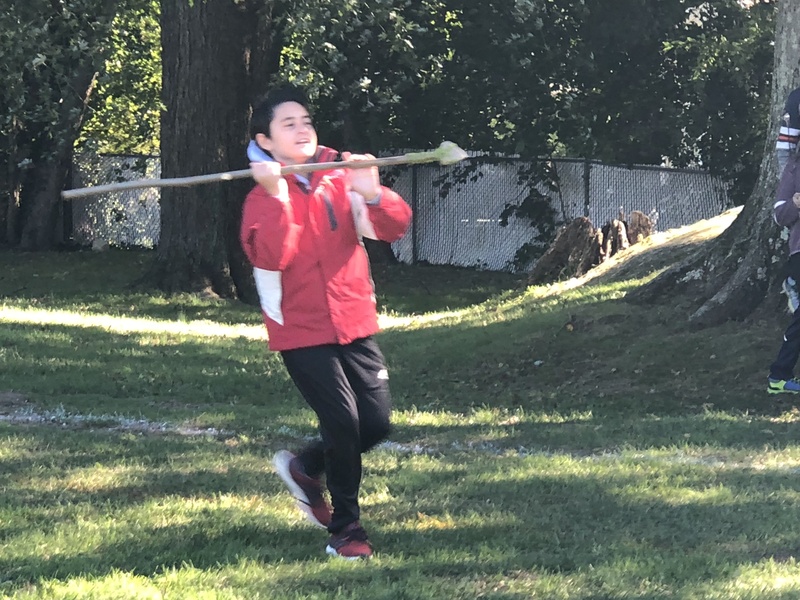 How do you know what it was like to make a spear and hunt for your food? 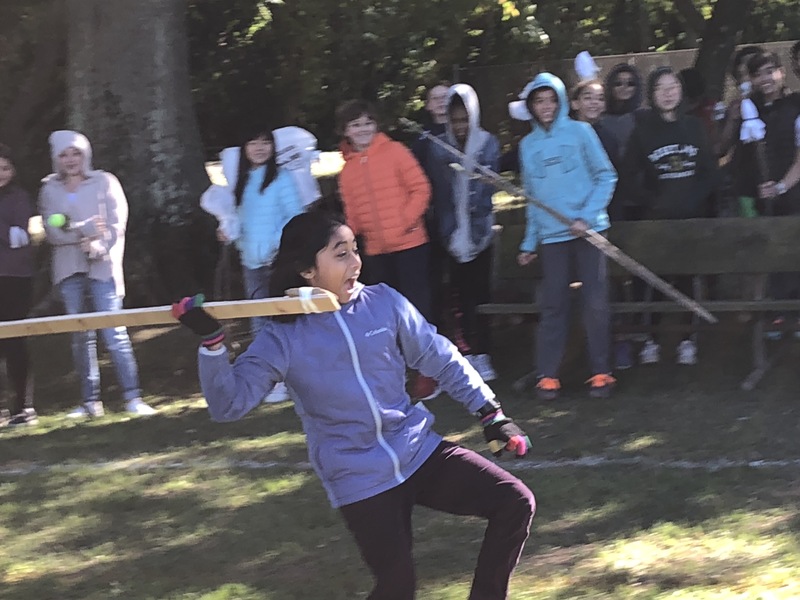 You make a spear and you throw it! 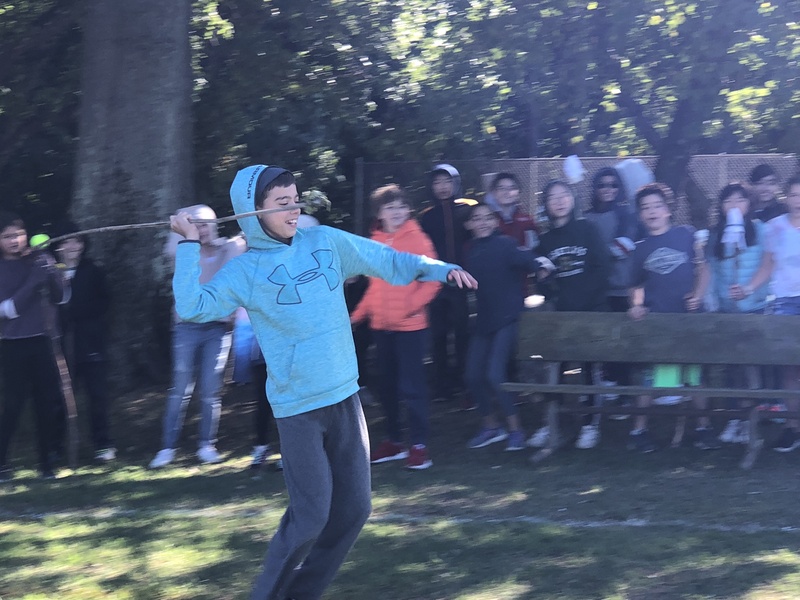 The Sixth Grade Spear-Chucking Competition is a Greenville right of passage. 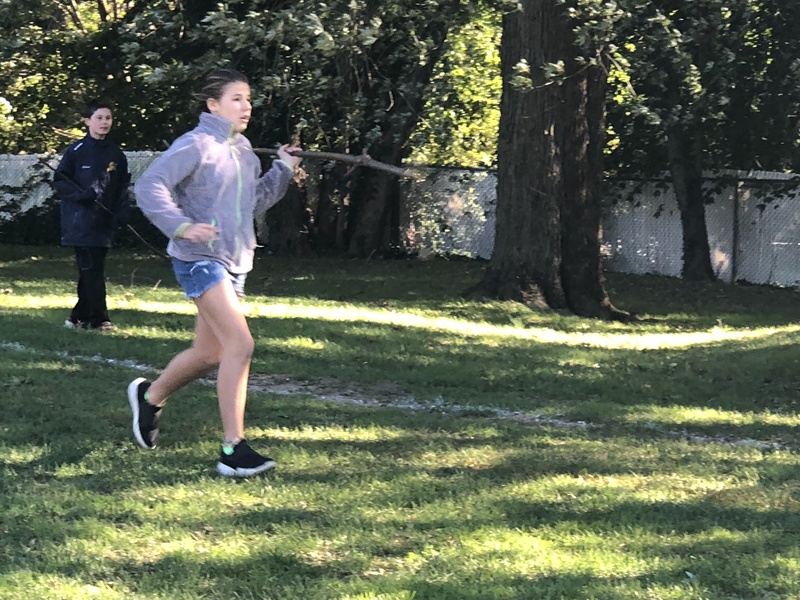 Part engineering, part meteorology, part luck, students work hard to create a spear that can travel far and successfully hunt its (imagined) prey. An A for effort for all! 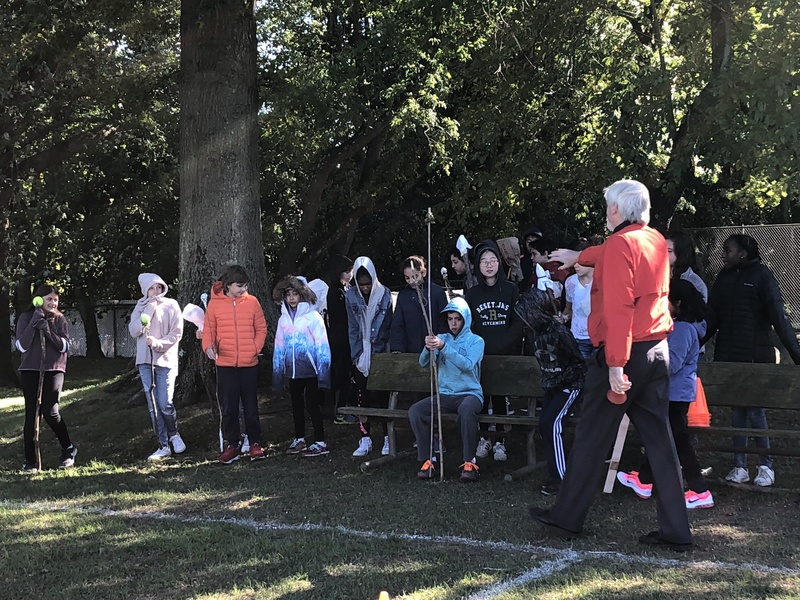 Each year, the Third Grade engages in a Social Studies unit rooted in each student's ancestry and immigration history. It is a deeply personal experience that includes research, sharing and celebration of the diversity of our school and our nation. Last and this year, our culminating celebration extended beyond our annual "Ancestry Luncheon" and included a new feature, the Multicultural Dance. Students worked hard to prepare for an exhilarating dance presentation for their teachers and parents. 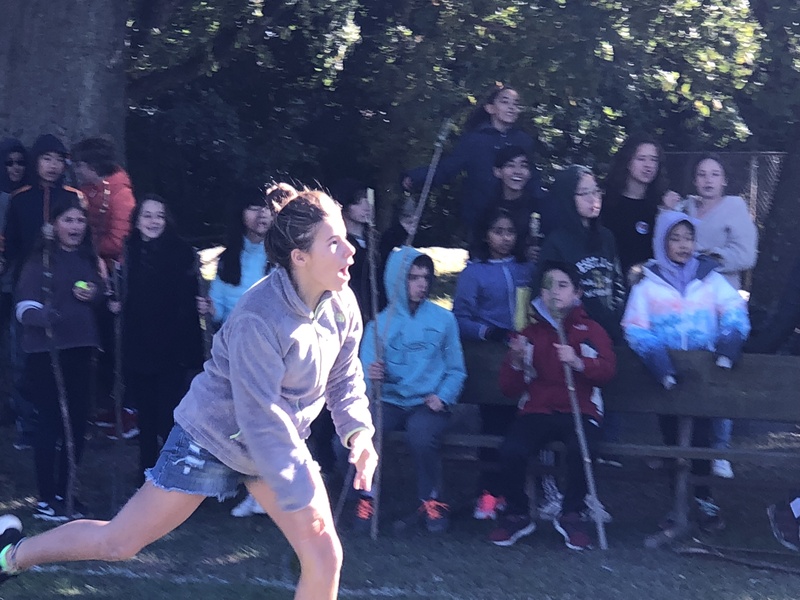 This new component of our wonderful annual program has been a terrific addition and we thank our staff, students and families for their hard work and enthusiasm! Each year, via the PTA's Cultural Arts Committee, Cliff Mendelson brings his "Day in Clay" program to Greenville's third graders. Students learn about the art of African mask-making and then design and create beautiful artifacts. This unit allows students to work independently and collaboratively and to incorporate multiple elements of 3-D design into their projects. Greenville's kindergartners spent an exciting morning engaging in the PTA-sponsored "Arch for Kids" program which incorporates architecture, urban planning, engineering and architecture in a hands-on, dynamic, minds-on learning experience.